Sometimes my colour inspiration comes from visiting a yarn store and finding something new and daring. Yarn stores make me all greedy and I try buying things out of my comfort zone, it can indeed be an inspiration! Your colors aren't boring. I gravitate towards the purples and greens and blues too. I love your granny stripe. Very nice work. Thank you! I really love the topic. 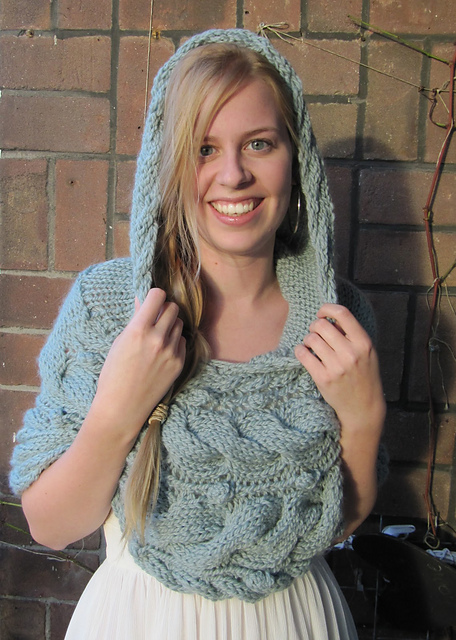 wow great first post for knitting and crochet blog week, i love the colours you knit with - the hooded scarf is beautiful. and your beekeepers quilt is gorgeous. I think your Granny Stripe combination is just as beautiful as Lucy's, though totally different. 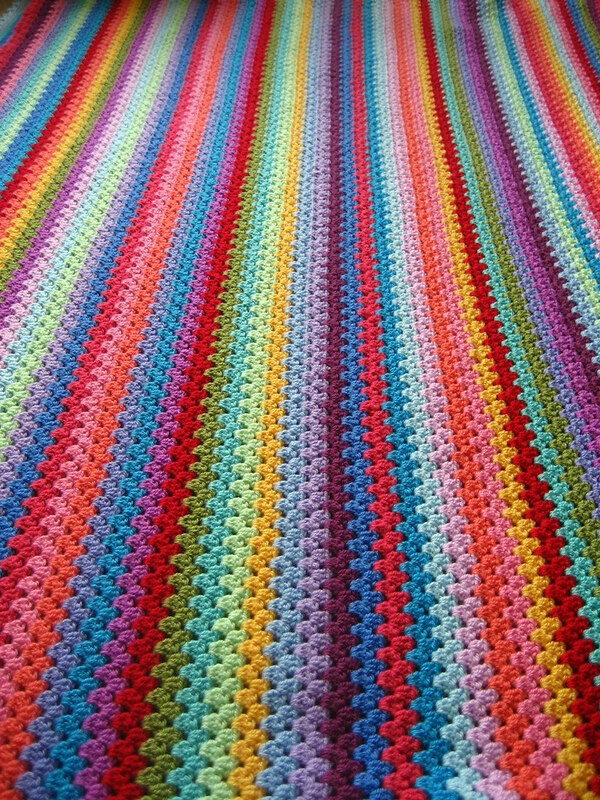 Colour is such a personal thing and, to my mind, the hardest part of crochet to get right. You do a great job. I love your style and colour choices....and I think your stripe is just as gorgeous as Lucys. It's nice to try new colours and ideas sometimes though isn't it and sometimes we surprise ourselves with the results. 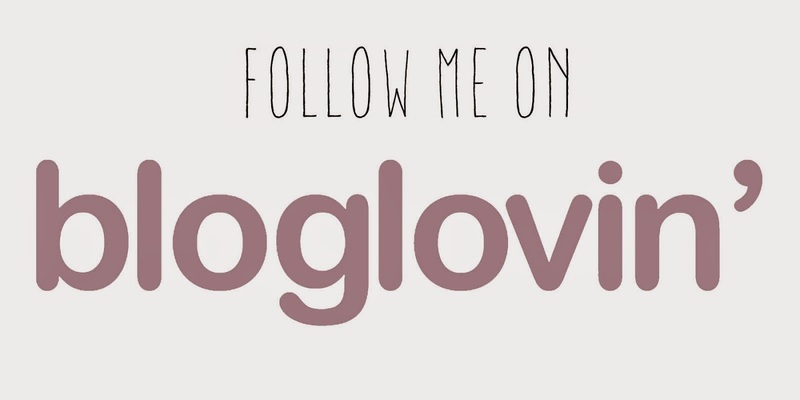 I'm looking forward to seeing your week of posts! I absolutely LOVE the subdued palette you used in the beginning. If only these colours were available where we live, but alas I have to be content with totally crazy over the top palettes. The colourful quilt is stunning too. I love your beige, green and blue blanket, you've knit some lovely things! 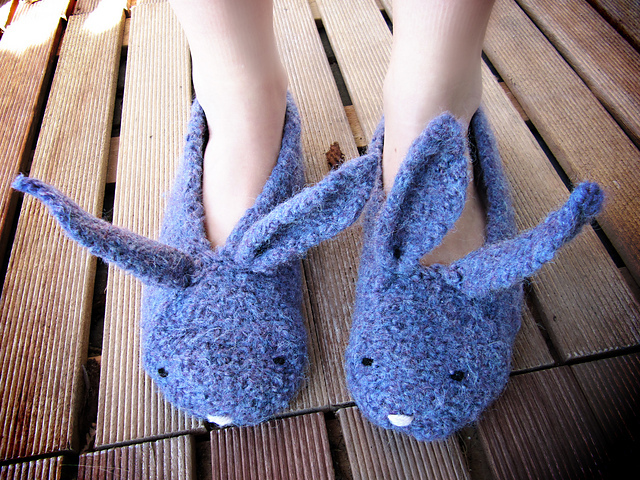 Thse bunny slippers are just fab! It's so interesting to see your 'colour journey' - I love your hexipuffs so much - the colours are beautiful. 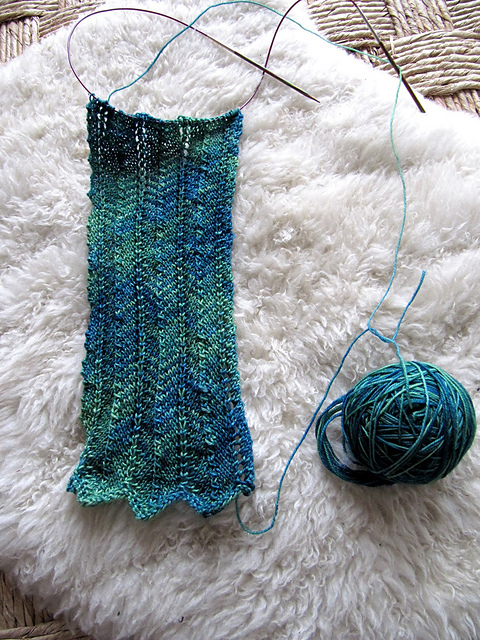 Sock yarn is the BEST! 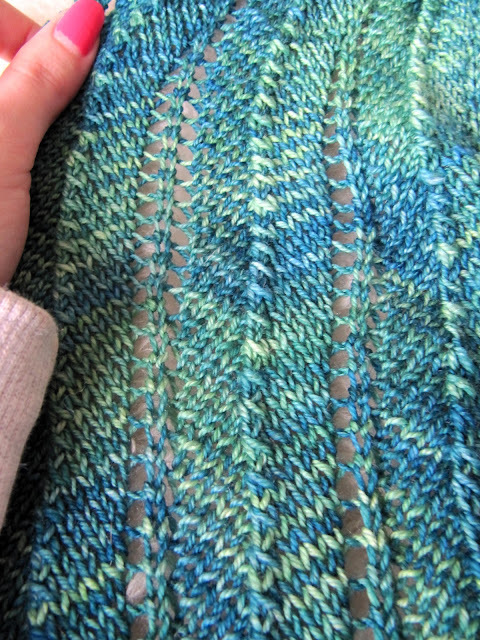 I love trying it out on all types of projects, even sweaters. I love your blue, cream, grey blanket. So sweet and soothing. The bunny slippers are great!! Your latest blanket is gorgeous. Love the yellow and blue against the neutral blocks. 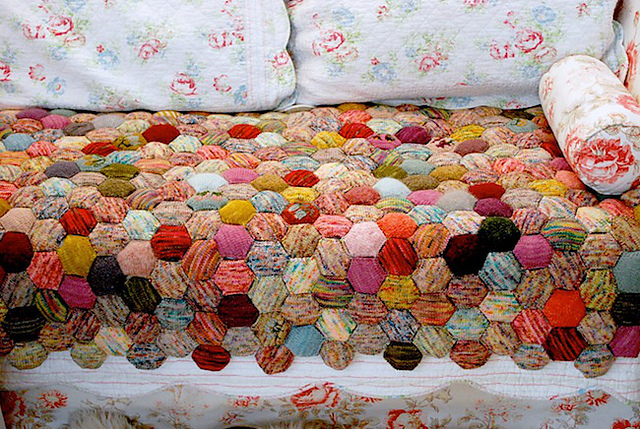 The Beekeeper's quilt is such a great project to experiment with color. 'Boring calm colours? '.....not at all! I think that they were the perfect colours for the job. I love a whole range of colours from pale to vibrant and it mostly depends on what I am creating (although I never go totally overboard on pastels). My inspiration comes from everywhere and anywhere and sometimes you can find something that works when you least expect it. I think that's half the fun! Nice to meet you on Day 1! 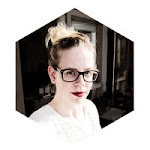 I really like your colour choices, I love Lucys rainbows but her projects look equally amazing in other tones :-) Your bee keepers quilt is off to a great start, I just wouldn't have the patients for some many hexies!